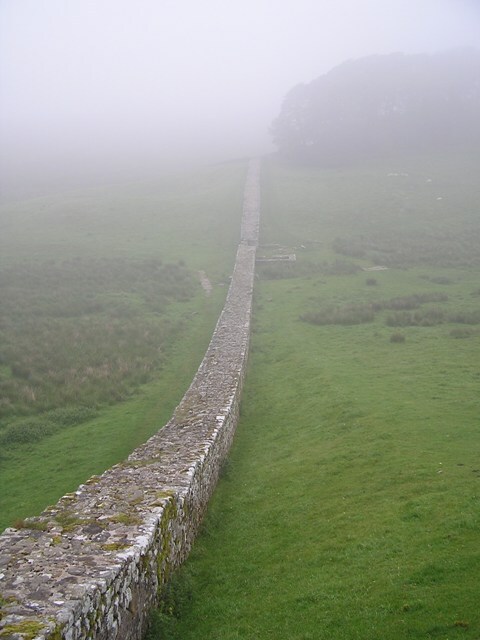 Enveloped in the mist, and in the mists of time … at Hadrian’s Wall in 2007. Beautiful picture, it looks so endless! Thank you. I would have loved to walk along the wall and into the mist but sadly didn’t have time. I love seeing photos of Hadrian’s Wall and this is one of the best. Thank you very much. Glad you like it. Unless otherwise specified, all works on Miscellaneous Eclectica by goannasnake are licensed under a Creative Commons Attribution-ShareAlike 4.0 International License. Based on a work at https://jennysotherstuff.wordpress.com/. My photography and reviews of bands, festivals and artists. Our planet is weaker every minute, we have a chance to help him and heal his wounds. News, Reviews and mild meanderings of the media mind.